Today, November 4 2014, sees the announcement of the winners in the Singapore Literature Prize 2014. To mark the occasion, we feature interviews with two of the shortlisted writers in the English Fiction category: Claire Tham and Amanda Lee Koe - and we'll be updating this page when the results are made public later today. 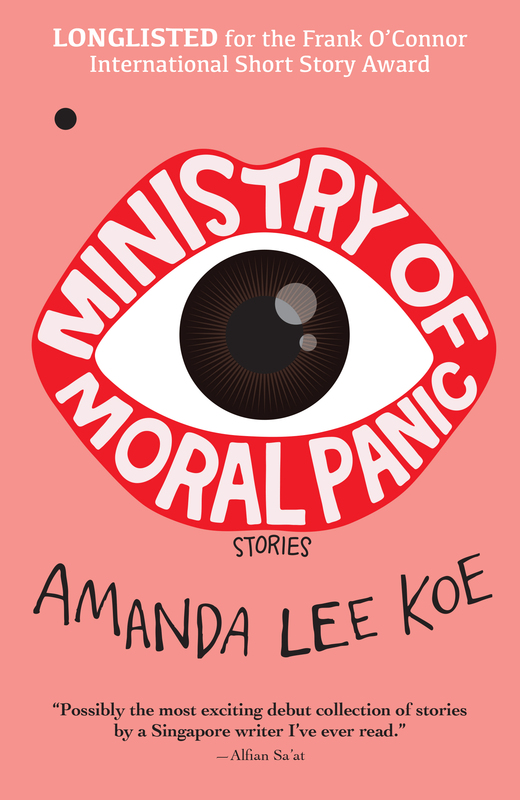 UPDATE - We congratulate Amanda Lee Koe on winning the Singapore Literature Prize for English Fiction. The new issue of the Asia Literary Review will feature poetry by Yong Shu Hoong, joint winner with Joshua Ip in the English Poetry section.